How would you like to win a spot in STRETCH YOUR STAMPS? Leave a comment on this post by Friday at 5pm ED/ST and we’ll draw TWO lucky winners. If you don’t trust your luck, then go register! I know this class will be amazing! Welcome to our latest challenge! For those of you who might not know, the kissing technique is when you ‘kiss’ two stamps (both inked or just one inked), together and transfer the image from one onto the other. Lets jump straight into the Design Team’s inspirational cards for you shall we!? Well we hope that you’ll find these cards inspirational!! Hopefully they spark something in your creative mind to help you make something to add to our challenge?! As always, please link your entries through the inlinkz tool. You have until June 26th at 5pm EDST to get your entries in!! here with a special post today! It’s DT member Cristina‘s 30th Birthday!! For the couple of girls who couldn’t make a card today–they send their apologies and BIGGEST happy birthday wishes. So please, be sure to comment and leave Cristina some birthday love–it IS her 30th after all! We’ll be back at 5pm with our challenge post! 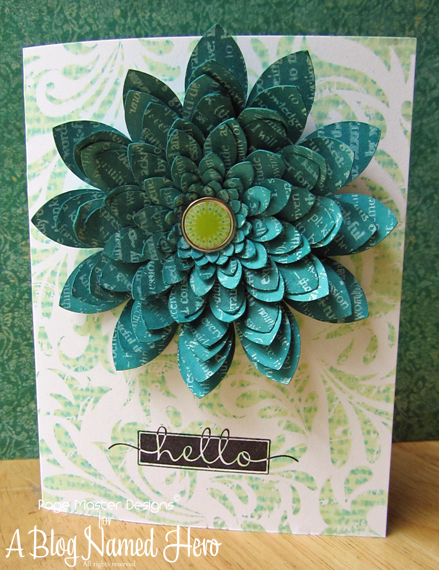 Hello crafty friends, it`s Tina here. I love it when the card I send has a matching envelope, but I am not always in the mood to make and customize an envelope. So I will share with you, how I decorate the inside of the regular office envelopes bought in the supermarket. 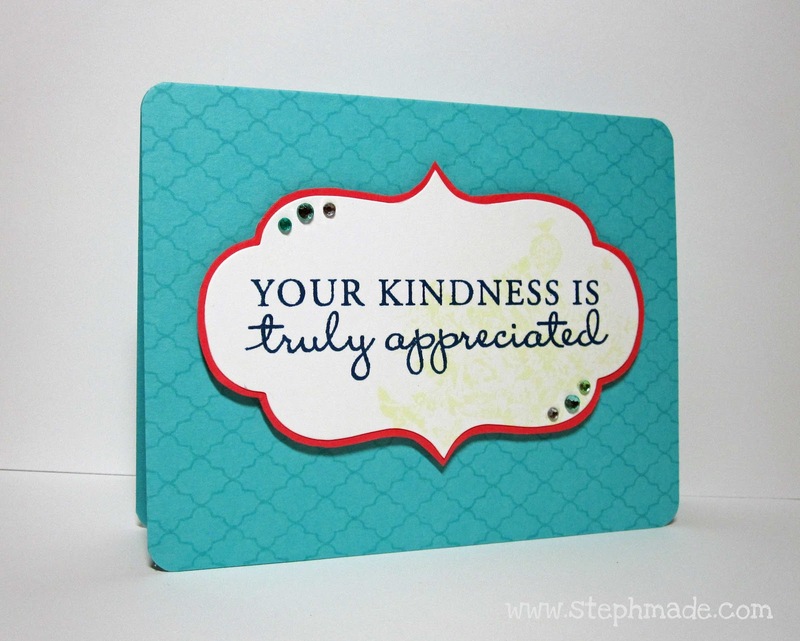 You need envelopes, cardstock, plain printing paper and stamps that match your card. Trace the lines around the opening side of the envelope, draw another line inside to make the template slightly smaller than the envelope and cut on the inside line. The idea is to insert it in the envelope, so it should only be “deep” enough so the bottom edge isn`t seen. When you have made a template, you can cut several white inserts in just few minutes. I use regular printing paper and I usually cut up to 5 pages at the same time. As you can see in the photograph, I align two borders perfectly, so I only need to cut two sides and round the corners. When I finish making a card and I still have all my stamps and inks on my craft desk, I just take one insert, stamp it, apply the glue and put it in the envelope.That’s it! Now you have a beautiful matching envelope to suit your hand-made card! Thanks for joining me today, I am sending you a big crafty hug. Stephanie here, and today I have 3 cards for you! I used the Lattice Background three different ways to create three different cards. 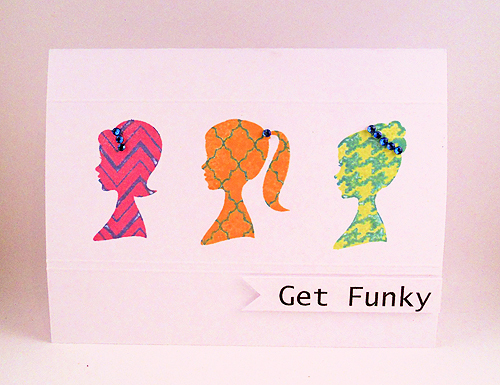 This stamp is one of my favorite backgrounds because it’s so versatile. You can do as little or as much as you want to it and it’s beautiful every way! For my first card, I used the stamp in it’s simplest form. I stamped it with Soft Pool Shadow Ink to create a tone-on-tone background. Very simple and subtle. 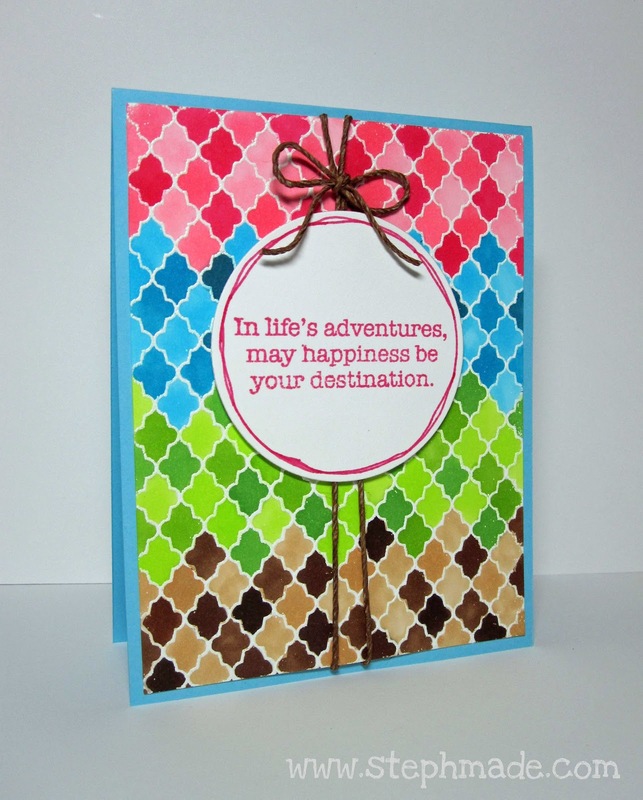 For my 2nd card, I heat embossed the Lattice and colored it in with copic markers. Here’s a tip: if you’ve heat embossed in white and you get some imperfections in your lines, just use a white gel pen to fill in the gaps! For my 3rd card, I did some paper piecing. I stamped the Lattice onto 4 different sheets of patterned paper and heat embossed in white. I cut around the edges and put the pieces together like a puzzle. Speaking of using your stamps in different ways… have you heard about the new Online Card Class, Stretch Your Stamps??? This new class will show you examples of how to use your stamps in innovative ways and how to get the most out of your stamps! This class looks amazing — I know I’ll be there! You can read more about it and register HERE!